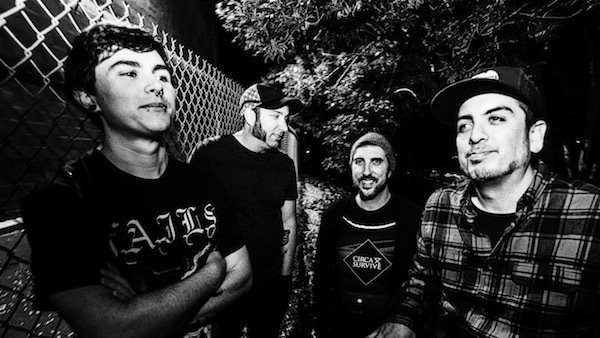 Nights Like Thieves is a melodic, emo, punk and rock band based out of Southern California. Featuring four musicians with longstanding history in the punk and rock scenes in both the West and Mexico, their sound varies from an upbeat, intricate and melodic vibe to slower, more rhythmically-charged pace. Through combined years of experience, Nights Like Thieves function like a well-oiled machine – impressively, efficiently, and powerfully.